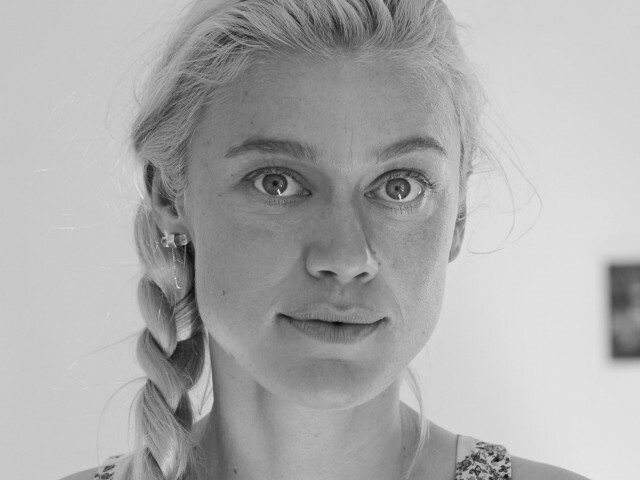 Lucy is a science fiction artist, Body Architect, TED Fellow and inventor of the Swallowable Perfume. Recognised as an early identifier of emerging technologies that drive product innovation, she led Philips Electronics far future research lab, developing stretchable electronics, an electronic tattoo and a range of emotional sensing dresses. McRae encourages scientific conversation regarding the future of health, beauty and science and has spoken at events including WIRED Health on ‘How art and chaos can help innovate business’, CNN’s Human Augmentation conference, the Royal Albert Hall, London’s College of Physicians, Tribeca Film Festival and will speak at MIT’s Being Material conference on wearables in April 2017. Her award-winning science fiction artwork (which has been exhibited at London Science Museum, the Royal Academy of Arts, Centre Pompidou and Venice Biennale) has been developed in collaboration with leading Institutes including NASA, MIT and Ars Electronica and has been listed by Fast Company as one of 50 designers shaping the future. Trained in classical ballet and interior design her interdisciplinary work centres around the body. 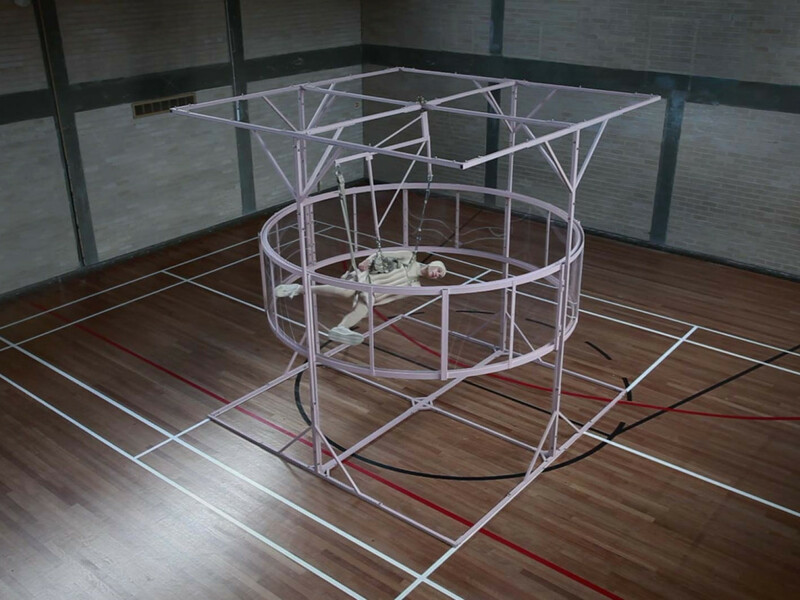 She combines storytelling with science to create speculative artworks including a ‘Microgravity trainer’ that prepares the body for a life in space. Her documentary film The Institute of Isolation (nominated for a WIRED Innovation award) contemplates whether isolation; or more broadly speaking, extreme experience, could be used as a gateway to training human resilience. Her Future Day Spa replicates the feeling of being hugged, offering treatments that evoke states of trust, love and relaxation. Her work is steered by science, with the premise to create experiences that take people beyond the expectations of themselves. Lucy has been a trusted consultant to Procter & Gamble, Unilever, Intel, Mini Cooper, Swarovski, Aesop and facilitates workshops that explore the cultural impacts emerging technologies will have on future lifestyles, how they will profit brands and drive new business. Similarly, I’ve led masterclasses and spoken at design, technology and architecture schools including Royal College of Art, Central St Martins, SCI_Arc, Hyper Island, Bartlett, RMIT, AA and MIT Media Lab. Her approach is to influence culture via exploring scientific breakthroughs relating to health and the human body while providing a feminine point of view on emerging technology.